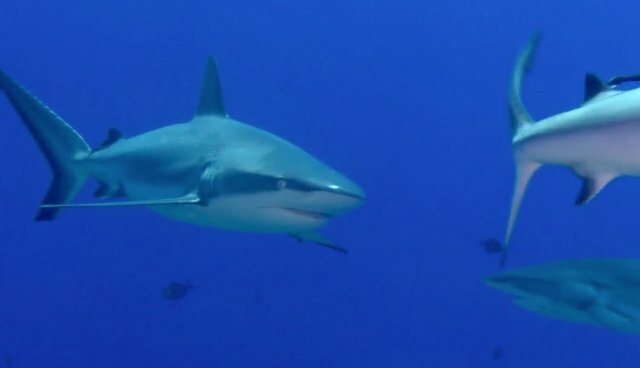 Sharks keep our oceans healthy and our existence depends on theirs. Despite this, between 26 and 73 million sharks are killed each year for their fins and they are now facing human-driven extinction. We are at risk of losing a species that help balance the entire ecosystems in the world's oceans. The sale, trade, distribution, and possession of shark fins remains legal in most parts of the US. Currently, only nine US states ban the trade of shark fins: Hawaii, Oregon, Washington, California, Illinois, Maryland, Delaware, New York, and recently Massachusetts. In collaboration with Oceana, Humane Society of the US, and Humane Society International, our team at the Oceanic Preservation Society (OPS) are working to add more states to the list of 9 starting with Texas, Rhode Island, Vermont and New Jersey. Bills in Rhode Island and New Jersey have already been introduced: Bill S.2057 in New Jersey, H122 in Vermont, HB 1579 in Texas and H5477 in Rhode Island.